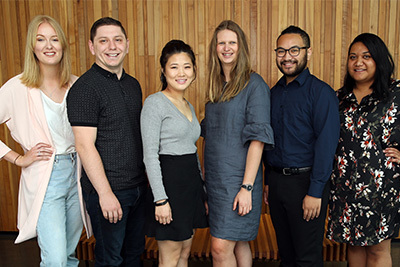 AUT is a vibrant and diverse university that recognises that success is not defined by gender, gender identity, socio-economic backgrounds, ethnicity or disability. 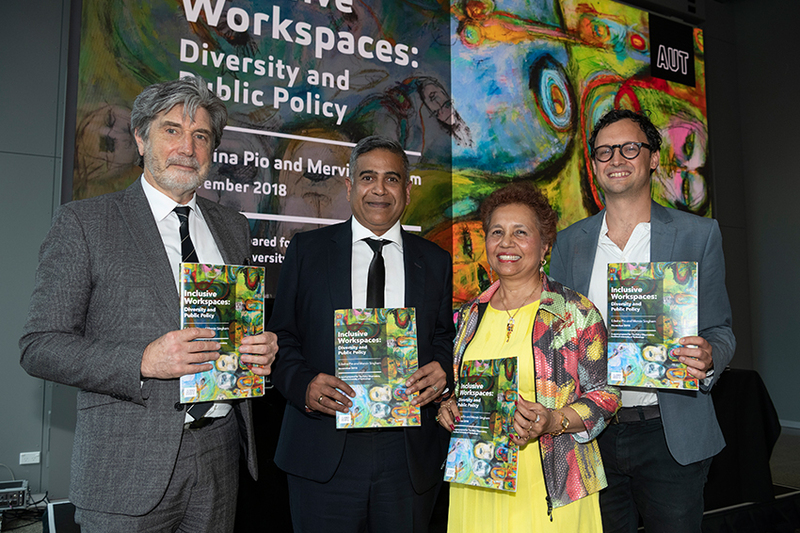 We are committed to building a safe, positive, and inclusive higher learning environment characterised by the free exchange of diverse ideas, skills and cultural perspectives. 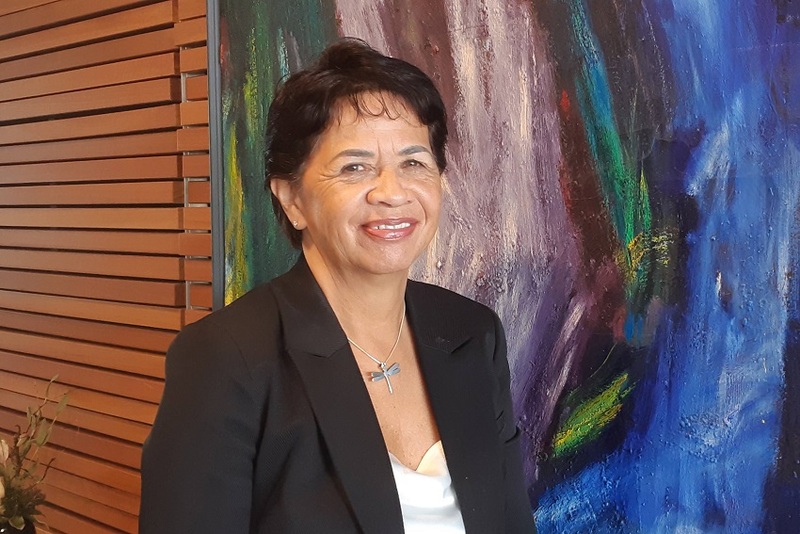 AUT was the first New Zealand university to appoint a Professor of Diversity. 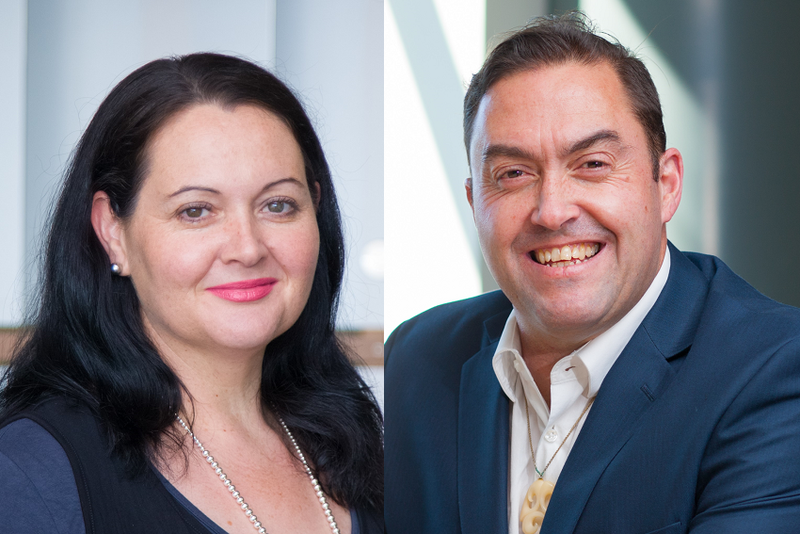 Professor Candice Harris and Professor Jarrod Haar from the Business School have co-authored an article for the Conversation about the double juggle. 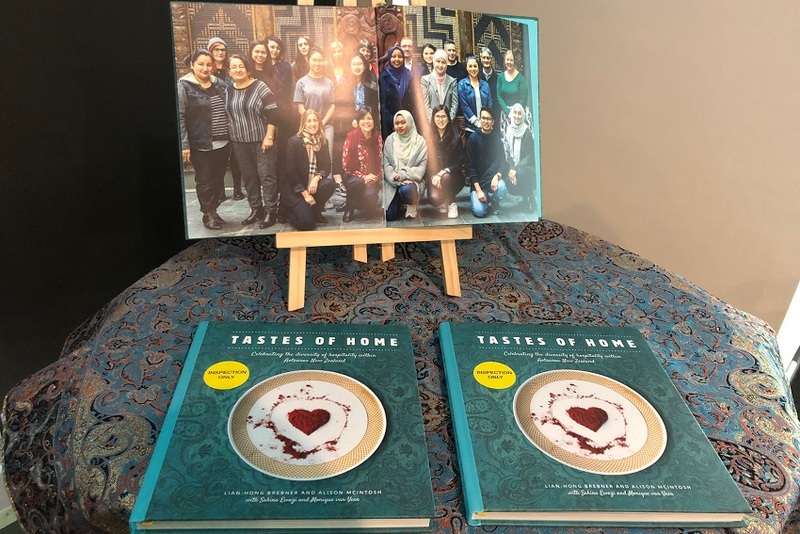 A new cookbook featuring family recipes and stories of AUT staff and students from migrant and refugee backgrounds launched this week. Get in touch with the University Director of Diversity or the Diversity Manager to find out more about diversity at AUT. 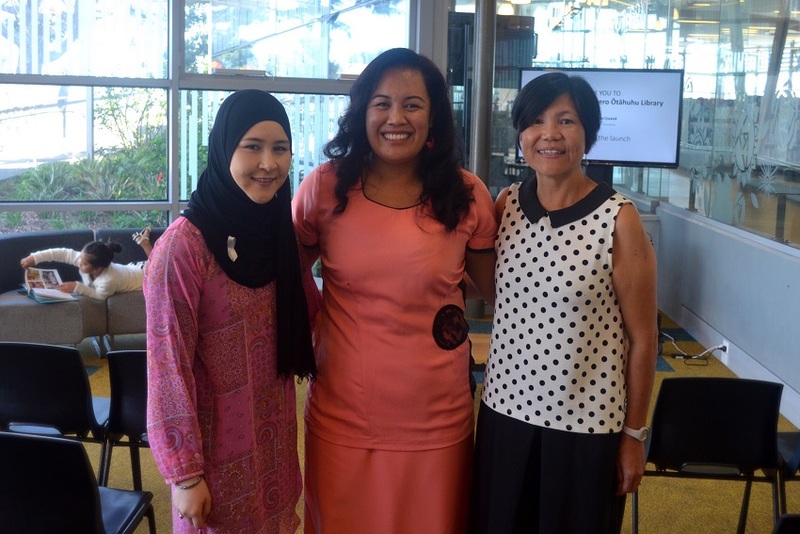 AUT's Gender and Diversity Research Group conducts quality research and leads discussion around gender and diversity issues in the community.